When it comes to performance review software, companies such as One Kings Lane, ModCloth, and Quiksilver have made the same choice: Small Improvements. They and other clients have reportedly found the software to be reliable, simple, quick and flexible–an advantage since not every company will require the exact same feedback regimen. For example, some managers could begin the year with a formal feedback session after their employees detail their personal assessment through the system. The goals put forth in a feedback session won’t disappear, either; Small Improvements provides a place for employees to track and update project objectives. 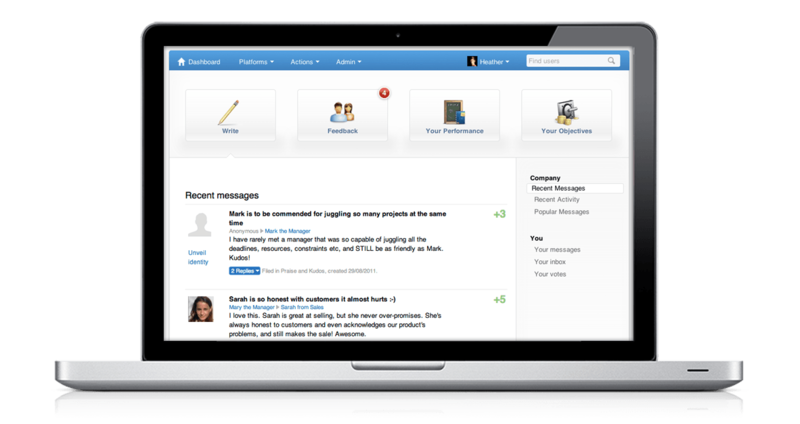 The appraisal management software also provides opportunities for more frequent feedback, as well as feedback from more than one person. You can even laud exceptional performance with digital kudos and commentary. The software is free to small companies of 10 or fewer users, while larger organizations will have to pay to streamline their system using Small Improvements. 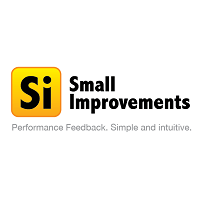 Small Improvements is also the name of the company that created this work environment enhancement software. The Berlin-based team—comprised mainly of Java, iOS, and front-end developers—believes that changes shouldn’t be made drastically. They instead opt to make small adjustments in order to constantly better themselves and their product. Learn everything you need to know about Small Improvements. Our experts will reach out to you shortly.